Delicious pantry items. 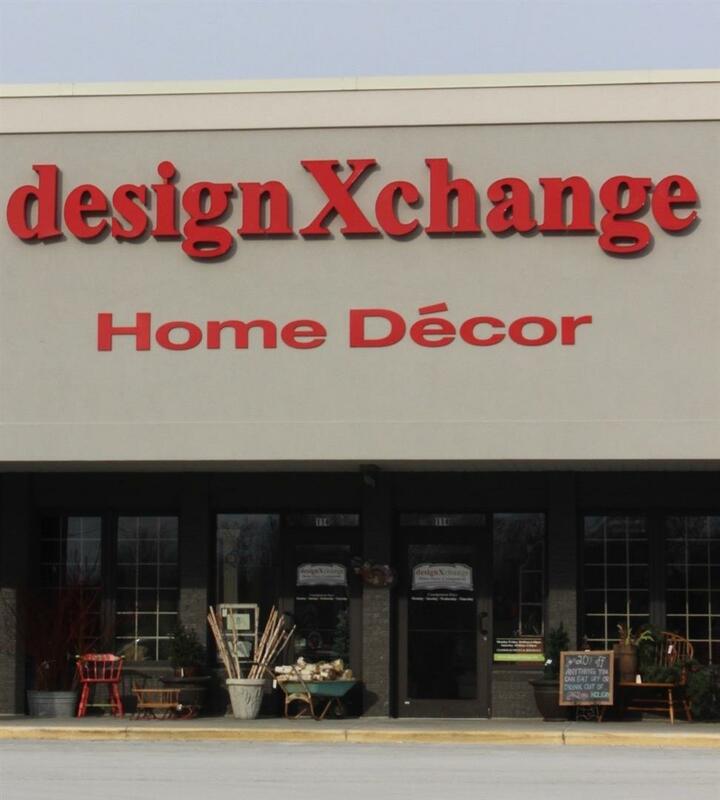 Only at designXchange Porch and Pantry, Pewaukee. Construction preview – Pewaukee! Opening April 1st. 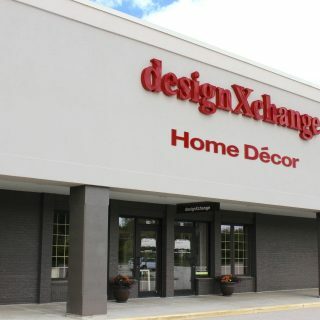 Pewaukee designXchange – Redesigning and Reopening April 1st!